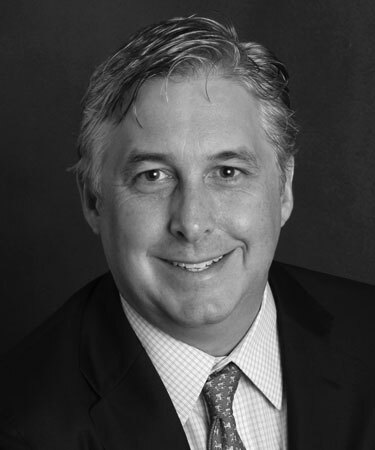 Mr. Roberson joined FieldPoint in June of 2013 as COO/CFO. In December 2013 he was named President of the company and in November 2014 became a Director. Prior to joining FieldPoint, he was a founder of AEG Operating LLC, an independent oil and gas exploration company, where he was instrumental in the funding, acquisition and day-to-day operations of the firm’s operated and non-operated properties. Previously, he served as a Director of Energy Investment Banking with Tejas Securities, Inc. where he assisted Exploration & Production and Energy Service companies with debt & equity offerings. Until it was acquired by Tejas Securities, Mr. Roberson was an Equity Analyst with Arabella Securities, LLC, covering Energy and Special Situation companies. Mr. Roberson received a Bachelor of Business Administration in Finance from the University of Texas at Austin and is a licensed Certified Public Accountant. 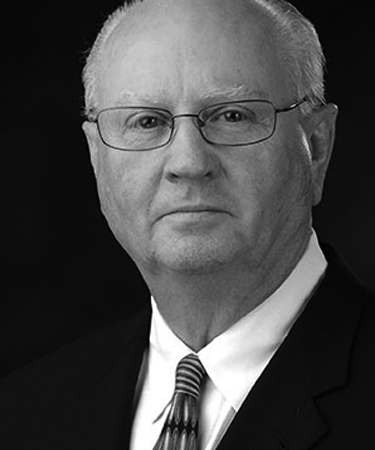 Mr. Bryant serves as Chairman of the Board of the Corporation, and as its principle executive. He has been a Director of the Company since July 1997. For more than 25 years, Mr. Bryant has held senior management positions with public and private companies in a number of different industries. He is currently a Founder and Partner of Co-Partners, LLC, a business consulting firm. Prior positions include Chief Executive Officer and Chairman of Canmax, Inc., a publicly traded software development company, President of Network Data Corporation, President of Dresser Industries, Inc., Wayne Division, President of Schlumberger Limited, Retail Petroleum Systems Division, U.S.A., and President of Autogas Systems, Inc., the developer of “Pay-at-the-Pump” technology for the retail petroleum industry. Mr. Bryant holds a Bachelor of Science degree in Electrical Engineering from the University of Alabama, and has served on the board of directors of more than ten private and public companies. Mr. Robinson has served as a director of the Company since August 2004. He has held the position of President and Chief Executive Officer of Placid Refining Company LLC from December 2004 to the present. Prior to his current position, he served in many capacities with Placid Oil Company beginning in March 1975, including the roles of Project Engineer, Manager of Refinery Operations, Assistant Secretary, Assistant Treasurer, Secretary, and Treasurer. Before beginning his 30 year oil and gas career he was briefly employed as a commercial credit analyst at First National Bank in Dallas. 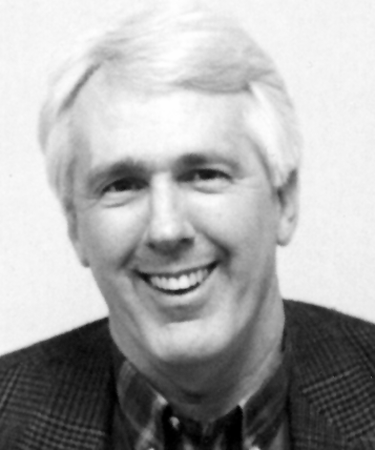 Mr. Robinson received a BS degree in Mechanical Engineering in 1971 and an MBA degree in Finance in 1973, both from the University of Wisconsin. He currently sits on the Board of Directors of the National Petrochemical and Refiners Association. Mr. Reimers has served as a director of the Company since October 2004. Mr. Reimers has held the position of President and CFO of B.A.G. Corp. from 1993 to the present. He served as Vice President CFO of Supreme Beef Company from 1989 to 1993. 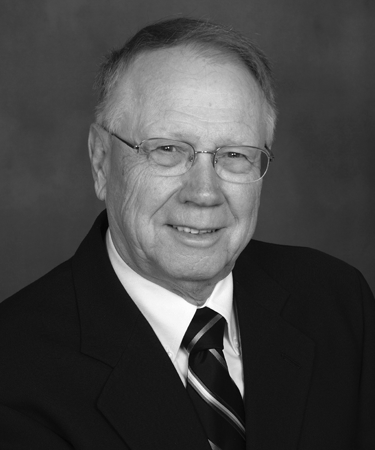 He also served as Vice President of Accounting for OKC Corp. a NYSE listed oil and gas company from 1975 to 1989. He was employed by Peat, Marwick, Mitchell, Certified Public Accountants from 1973 to 1975, and he has a MBA from the University of Texas at Arlington. Ms. Stephenson has been a Director of the Company since October 1, 2012. She was the Chief Accounting Officer for Cross Border Resources Corp. from August 10, 2011 through July 31, 2012 when she resigned as an officer but remained on staff through August 31, 2012. Ms. Stephenson has over 30 years of accounting experience, primarily in publicly traded companies in the energy business. From March 2003 to February 2010, she served as Compliance Reporting Manager for TXCO Resources Inc. As Compliance Reporting Manager, she assisted with the preparation of financial statements and was responsible for TXCO Resources, Inc.’s periodic reporting compliance with the SEC. Since March 2010, she has provided consulting services relating to periodic reporting with the SEC on a project basis for various companies. Ms. Stephenson holds a BBA in Accounting from the University of Houston and is a Certified Public Accountant.